42 mins ago 7 Best Online Photo/Logo Printing Companies! The cost of owning a new home may see you cough up some big bucks even as you shop for a mortgage. However, finding the money you need to secure your first home buyer does not have to be such a daunting process. You can look into programs and grants for first-time house hunters that can prove useful in your quest to secure the needed finances. Below are ten of the popular choices among most rookie home buyers. The option is best for who? The loan is best for who? Who should consider taking the VA loan? It is ideal for who for? The program best for who? Who can enjoy this option? You do not need to have a high credit score compared to most conventional mortgages. The loan has a minimum down payment of 3.5%. It requires upfront premiums, and you should honor annual mortgage insurance premiums. The overall borrowing costs are higher than conventional mortgages. The FHA loan is an excellent choice for homebuyers who have a low credit score and those with an inadequate sum for making a down payment. 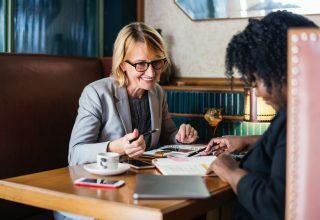 The loan is insured by the Federal Housing Administration and is meant to do away with the restrictions that come with demanding a high or pristine credit score and a significant down payment. Under this option, it is possible for rookie house hunters to own a new home even if they have a credit score that is slightly over 580 and will need to pay a down payment of 3.5% the requested amount. If the credit score is anywhere between 500 and 576, then the down payment is 10%. 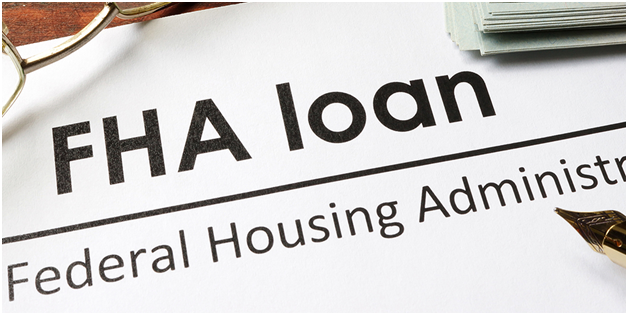 The catch in the FHA loans is mortgage insurance. The homebuyer is expected to pay upfront premiums and honor the annual insurance premiums. The result of this is the ballooning of the overall borrowing costs. 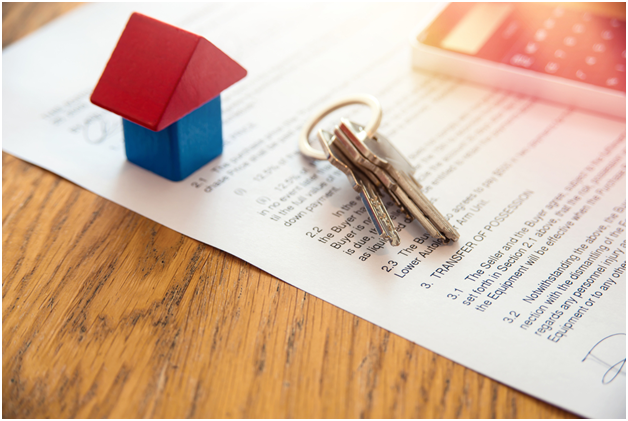 The downside of this is that the insurance coverage does not protect you or your new investment (the acquired property); it shields the lender from any default on the loan that may happen. That is the price the borrower will pay for having little to put on the deal table. The income of the borrower is restricted to less than 115% of the average income of the location. The USDA loan is an ideal option for homebuyers modest wages, that are looking to buy a home in any of the USDA-eligible rural areas. The loan is guaranteed by the United States Department of Agriculture but only eligible for some rural homes. It is possible to secure full financing using this option. However, it does not mean that you are just restricted to buying a farm. You, nevertheless, are required to purchase a property in any of the USDA-eligible locations. The loans have income limits depending on your location and are favorable for people with a lower to moderate income. A borrower should have a credit score that is above 649 to qualify. 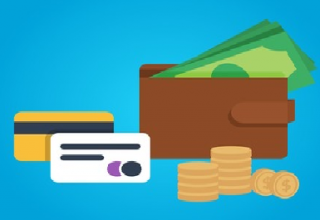 If the credit score is below that figure, then the borrower will have to provide additional documents that show proof of consistent payment history to gain approval. You do not need to pay a down payment, and the funding fee can be rolled into the requested loan. You are not required to have private mortgage insurance or a minimum FICO score. The creditors may have their minimum FICO score overlays. It is a good option for individuals who are in active military duty as well as the veterans or their spouses that are eligible for the loan benefits. The loans are backed by the United States Department of Veterans Affairs. Those who qualify for the credits are mostly members of U.S. military (in active duty or retired). Compared to most other loan types, the VA loans are an excellent choice for the eligible borrowers because they have low-interest rates. But the borrow is required to pay a funding fee though it can be rolled into the borrowing costs. Moreover, not all service member will pay it; some are exempted from such a requirement. The borrow qualifies even if they have a low credit score and do not have to worry about PMI. Moreover, the VA can negotiate on your behalf with the leader if you are struggling to make payments. You can enjoy highly discounted prices on the acquisition of your home. You can include conventional financing option as well as VA, cash, and FHA. You can sell the property after three years and keep the profits. The availability of homes and the timeframe of the same are limited. You must maintain ownership of the new home for 36 months. When selling the property, sell it as-is and to do not give any buyer’s warranty. The borrowers that can opt for such a route in the acquisition of a first-time home include firefighters, teachers, medical emergency technicians, and law enforcement officers. It is a program that enjoys the support and backing of the United States Department of Housing and Urban Development. It focuses on the provision of housing aid to teachers, emergency medical responders, firefighters, and law enforcement workers; these are professionals and individuals whose jobs are to keep the communities safe and educated. Through this program, you can receive a discount of 50 percent on a home’s listed price in regions known as &ldquo; revitalization areas.&rdquo; Using the program’s website, you can search for properties available in your state. You must commit to living in the home for at least 36 months, so this may not be ideal if you plan to move sooner. It has a minimum down payment of 3%. You can enjoy variable loan terms with adjustable and fixed rates. Some lenders will allow a DTI (debt-to-income) ratio of up to 50%. A 20% mortgage insurance down payment is required. You should have a FICO score of 620 or more. The program adheres to strict loan limits that the government sets. Rookie home hunters with a strong credit score and a stable income and do not have enough for a large down payment are the ideal candidates for this program. Do not get carried away by the names. Freddie Mac and Fannie Mae are entities sponsored by the government who keep the U.S. mortgage market on the forward motion. 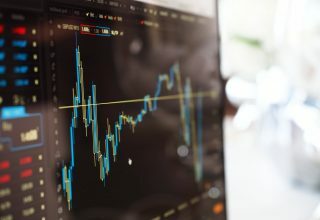 As government-sponsored entities or GSEs, they can set borrowing guidelines for the loans they will purchase from traditional lenders on the secondary mortgage market. In either program, the borrows will have to pay a minimum down payment of 3% and should have a 620 credit score or higher. They also should give proof of perfect credit history. It is possible to qualify for a loan even if you have a DTI ratio of 50% but are required to pay for PMI because what you put down will be less than 20%. You can have this revoked once your loan-to-value ratio goes below 80%. It provides borrowers who are first-time homebuyers with up to 3% of the closing cost assistance. You will only consider buying homes that are within your location. You must take a first-time buyer education course online and pass it before you can place your request. It is an excellent option for new buyers eyeing their first homeownership but lack the money to meet the closing costs or can consider purchasing a foreclosed property. 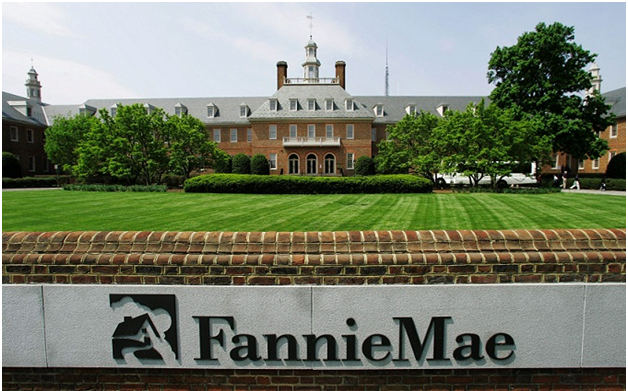 It is not an overly popular program, but Fannie Mae’s HomePath Ready-Buyer program focused on foreclosed properties under the ownership of Fannie Mae. You will have to complete the online home-buying education course before you can gain eligibility and enjoy up to 3% in closing cost aid that goes towards the acquisition of a HomePath estate. The curveball is in finding such a property in your market; this may prove to be a hurdle because the number of foreclosures in today’s listings is limited. The cost of energy efficient improvements to the home can be rolled into the primary mortgage. You can secure it under a VA or FHA loan program. You are not required to make a sizeable down payment to enhance the initial amount requested. You may have cost-caps on the energy efficiency upgrades you can do to the new home. It is an ideal option of new homeowners who also want to do a few upgrades to the home to make it more energy-efficient but lack the up-front money for such a project. Such updates to a home that enhance its energy efficiency will make the property eco-friendly and also friendly to your wallet. However, such upgrades may not be cheap. But even then, you can manage to implement them if you get an EEM loan insured through the VA or FHA loan programs or an energy-efficient mortgage. With the EEM loan, you can roll the costs of the green upgrades into your primary loan, upfront. And you will not have to worry about making a substantial down payment. You will enjoy a minimum down payment requirement of 3.5%. The value of the home is determined with the inclusion of the costs of the improvements done. You can roll over the cost of doing renovations into the primary mortgage. The cost of the renovations should be above $5,000. You may have to pay a higher interest rate if you want to roll the costs of doing the upgrades into the loan. The FHA Section 203(k) is an excellent choice if you are a new homebuyer that is opting to buy a fixer-upper, but you lack the money for doing the renovations. Flipping a fixer-upper is often a brave undertaking if you consider the possible amount such a project will cost. If you are confident about that fixer-upper, but you lack the money to rehabilitate the property, then this is the financing option worth considering. It enjoys the backing of the Texas FHA loans. The loan is based on the calculation of the possible or projected value of the home after the renovations are done. When requesting for the loan, you will need to put 3.5% down payment and ensure that the cost of doing the upgrades will be above $5,000. You can bridge the gap in cash savings through down payment and closing costs aid. The loans can have little to no interest rates. Income limits apply and often depend on the program. You may have to clear some loan if and when you sell the property. It is an excellent option for first-time homebuyers who need money to make the closing payments or require down payment assistance. It is an option that is common in many cities across different states because they home financing programs and grants are offered with the aim of attracting new residents. In most case, the grants are not repayable or have a low-interest rate with deferred repayment to cover the closing costs or the down payment. Income limits may be applicable in some programs. You do not need to make any down payment or PMI. He loan has low-interest rates and closing costs. Maximum loan limits are applicable based on your location. You may face limitations in property selection. It is ideal for Native American veterans who are eligible for the loan and wish to buy a home on federal trust land. It aims to provide home financing to eligible Native American veterans who want to improve, build, or buy a home on federal trust land. It is different for the conventional VA loan because, in the latter, the VA is the lender. The borrower enjoys low closing costs and will not have a down payment or insurance premium requirements. A minimal funding fee is applicable, but it is 1.25% to that of the VA loan. 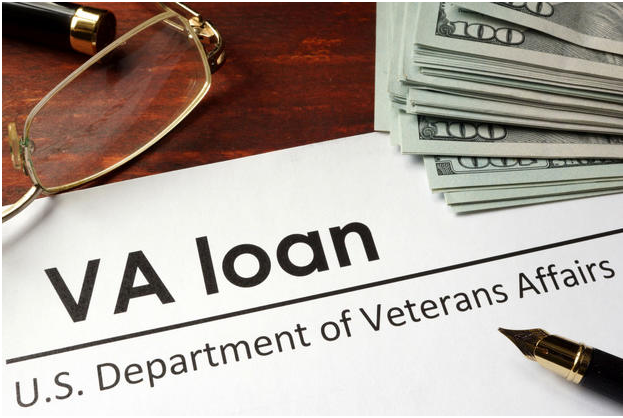 On the VA website, the loan applicant is required to pay a 4.75% interest rate, but this is subject to changes depending on market conditions. TagsFederal Housing AdministrationFHA loansfirst home buyerhomebuyersinvestmentmortgage insurance. Previous article How Does Cashless Claim Work in Two Wheeler Insurance?